In the wake of two of the worst wildfire seasons on record, the British Columbia government has unveiled more fire prevention strategies, programs and funding aimed at dealing with the blazes. 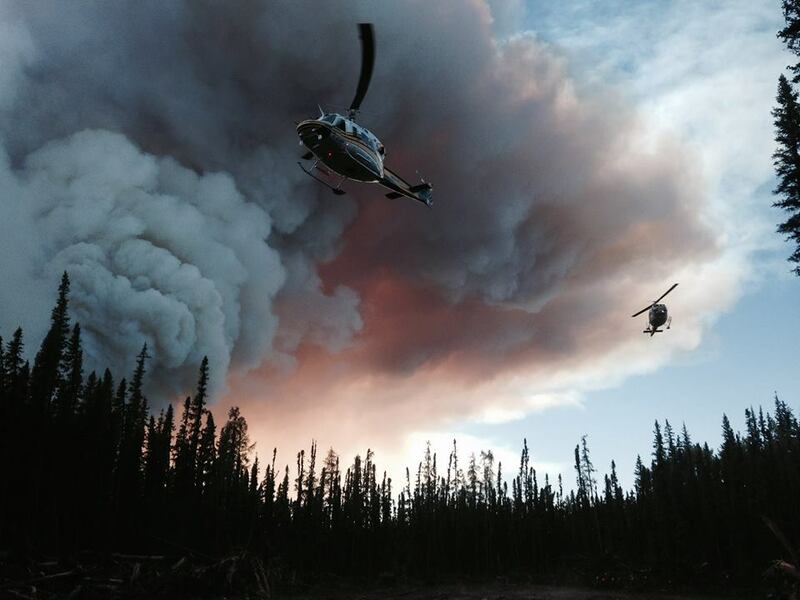 The province has increased wildfire management funding 58 per cent to $101 million annually. The additional funding will help the BC Wildfire Service add to its fire response capabilities – adding more crews, enhancing aerial capacity and including innovative technology – and spending more on fire prevention activities, including a more comprehensive prescribed burning program backed by an initial $10 million, said Donaldson.